We are pleased that you found us – be it as a sponsor or on the lookout for funding. If you are interested in our work and would like to stay up to date on what we are doing, please visit our english site and enter your email address to subscribe to our blog newsletter. 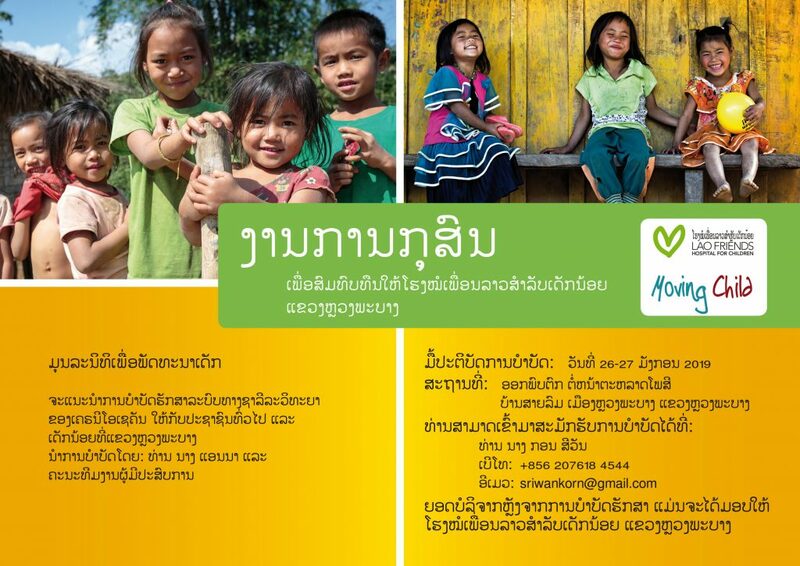 for the Lao Friends Hospital for Children. Please download the information flyer here.